Its an accepted fact: The Colony homesites are special. But these lots - the Dream Lots - are in a category of their very own. These are the most spectacular homesites ever offered in The Colony. 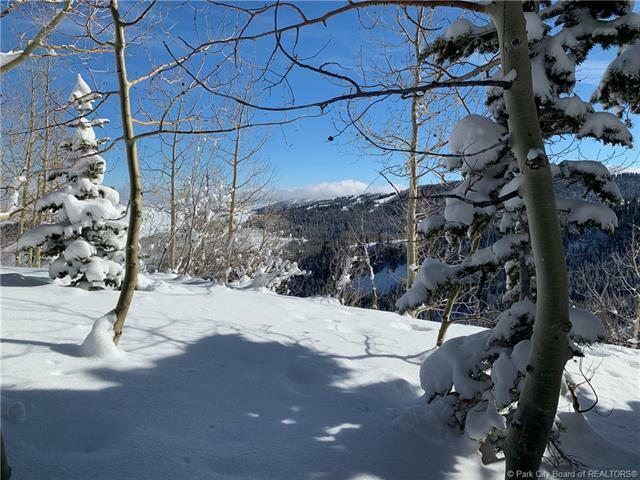 Soak in these territorial down-valley views from the very top of the mountain! 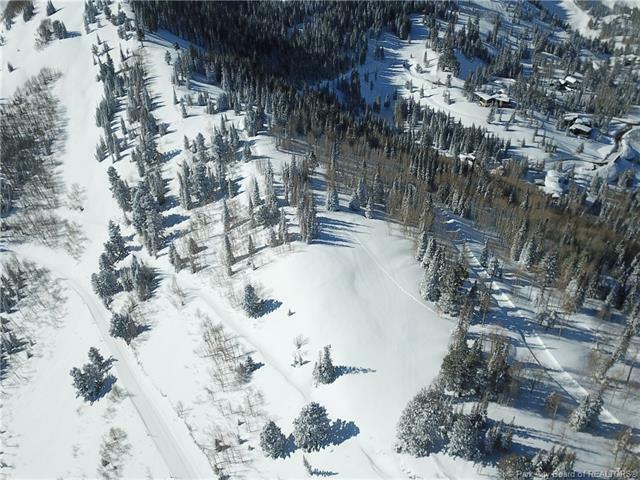 Located in the heart of Park City Mountain, the largest ski and snowboard resort in North America, the lots are adjacent to the Cloud Dine restaurant. 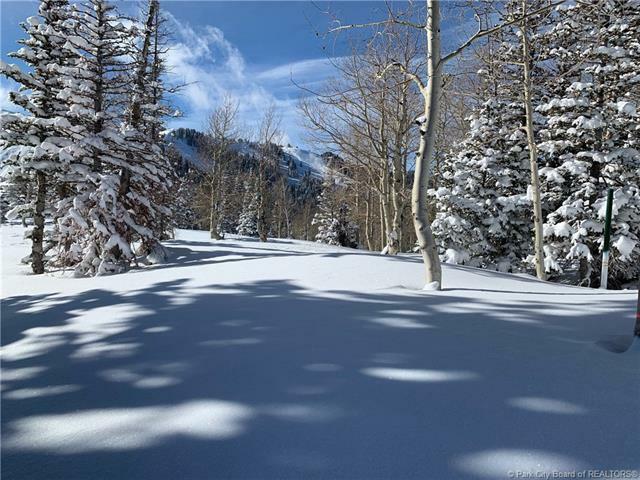 These homesites, partially wooded with aspen and evergreens, offer relatively flat building envelopes and unmatched privacy. 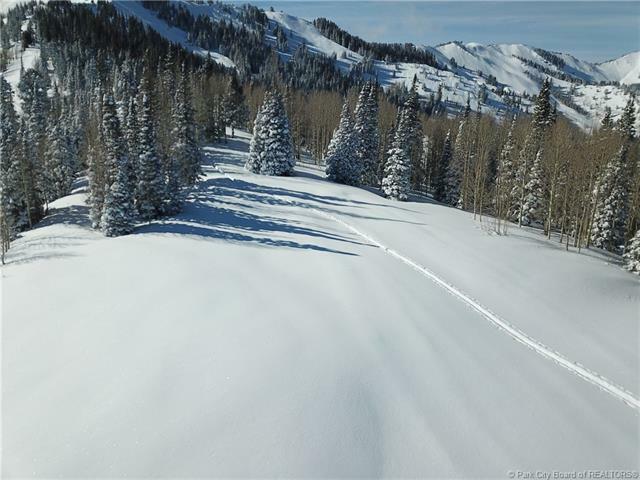 Nestled in the Wasatch Back, youll enjoy views of Park City Mountain as well as the majestic Uinta Range. Call today to schedule your private tour of these treasures of The Colony at White Pine Canyon.